S.H. 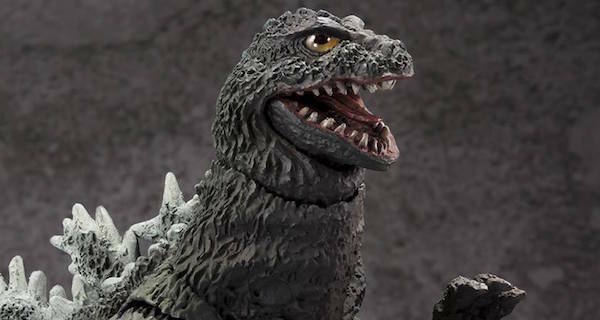 MonsterArts to Unleash Godzilla 1962! 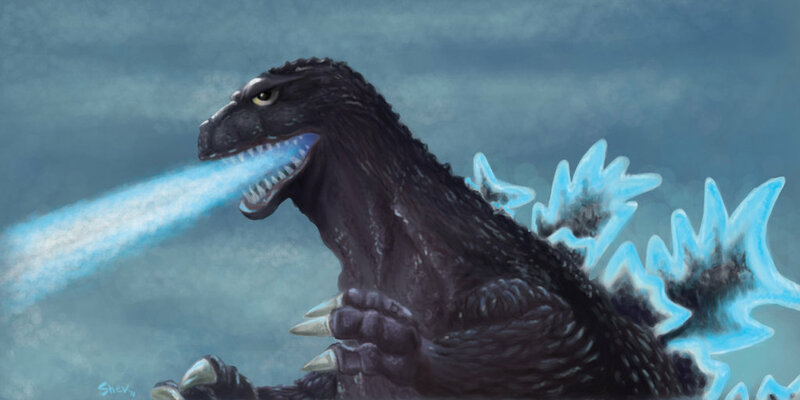 Godzilla 1962 will be released this December. It will retail for 9,936 yen, roughly $88.00 USD. More details later. King Kong vs. Godzilla stars Tadao Takashima, Kenji Sahara, Yu Fujiki, Ichiro Arishima and Mie Hama. The film was written by Shinichi Sekizawa (Mothra ) and directed by Ishiro Honda (Godzilla ). Produced by Tomoyuki Tanaka. 8 Fan responses to S.H. MonsterArts to Unleash Godzilla 1962! So much news!!! I am getting a headache because I can't keep up. Take my money! This is going to be the highlight of my sh.monsterarts collection ! So excited! Godzilla 62 is my favorite suit too ! Not only is MonsterArts releasing the 62 Godzilla, Neca has also shown off their own 62 Godzilla figure. WOW! that is a beautiful figure! I will try to get that when it comes out. Now where is kong?